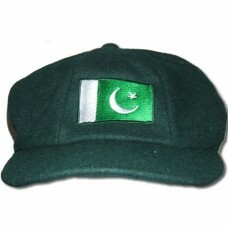 International Embroidered Cricket Caps. These are embroidered to order and should normally be posted out within 2/3 weeks of the order date. Please Note: Additional postage costs may apply if shipping out of the UK. 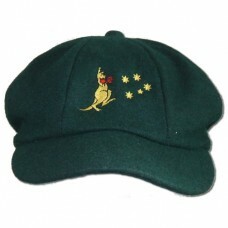 The world famous baggy green, embroidered with the Australian Flag. Available in S/M (55-57cm), L/XL.. 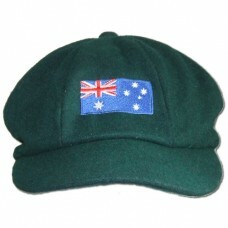 The world famous baggy green, embroidered with the Australian Kanagaroo and Southern Stars. 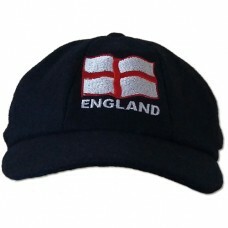 Availabl..
Equisite navy traditional English cricket cap embroidered with the Flag of St. George. 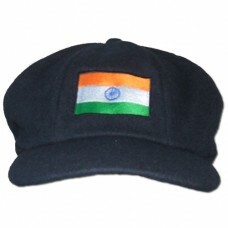 Availabl..
Navy baggy cricket cap, embroidered with the Indian Flag. Available in S/M (55-57cm), L/XL (58-60cm).. The world famous baggy green, embroidered with the Pakistan Flag. Available in S/M (55-57cm), L.. 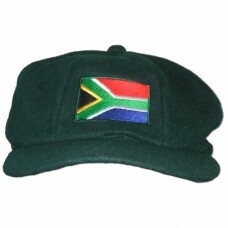 The world famous baggy green, embroidered with the South African Flag. Available in S/M (55-57c..